While talking about the most favorite and friendly kinds of pets, the cats and dogs always come first! Cats are still cute to cuddle with, and their innocent faces and expression just make everyone fall in love with them! There are cat lovers in millions, and you may also be a die-heart fan of cats! If yes, then you will not love the cats passionately but also the related things like the stuffed cat toys! The stuffed kitty toys even go favorite to kids as they can sleep with them, can take care of them like the real cats and also play with them anytime enjoy their soft touches at the same time! 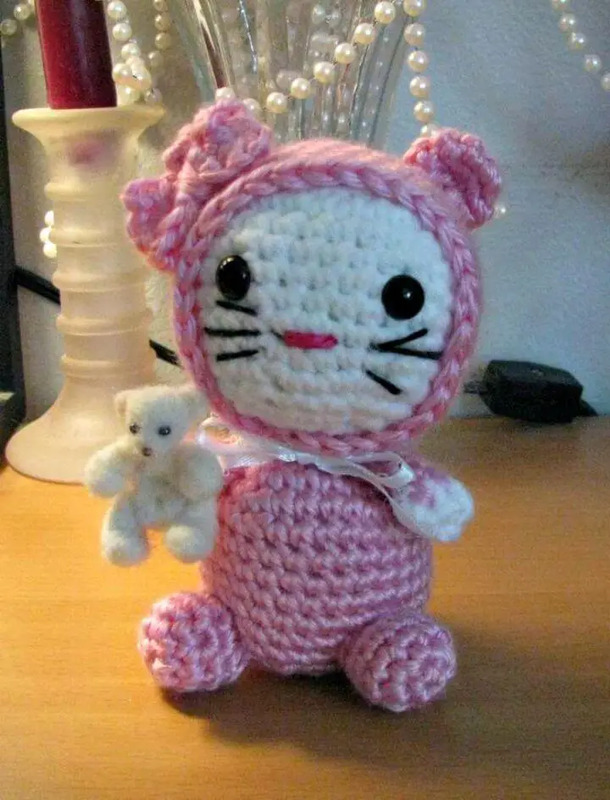 If you love crocheting animal stuffed toys with your hook are a big fan of crochet amigurumi and plushie then you are going to get a big surprise here! 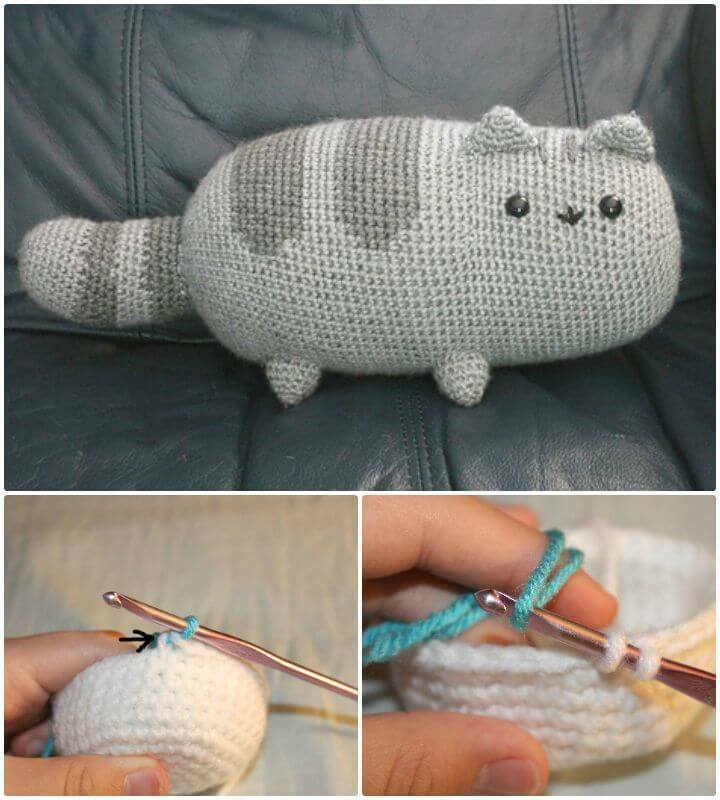 Just take a look at these 20 Free Crochet Cat Patterns or crochet cat toys that will make you get the perfect cat amigurumis ever! 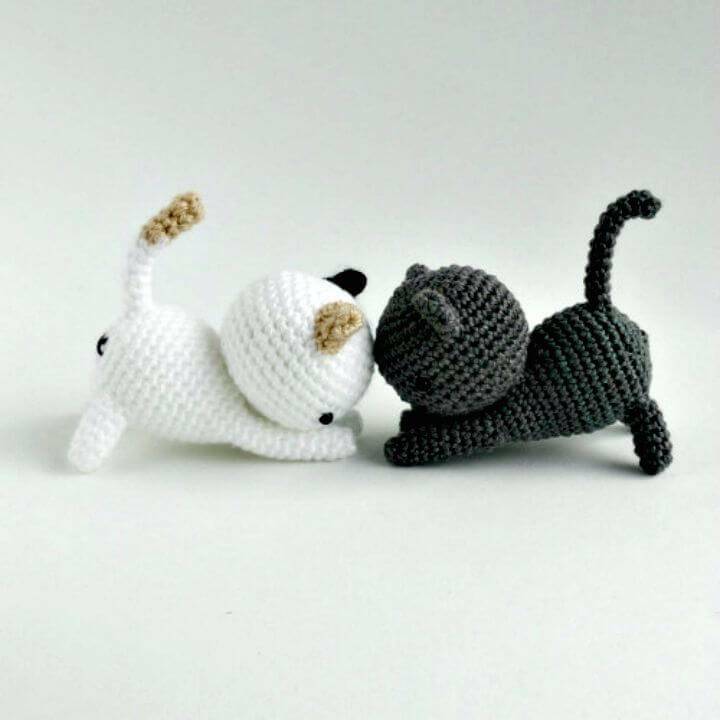 These cat plushies will make a pleasing gift for pretty much every occasion and event! 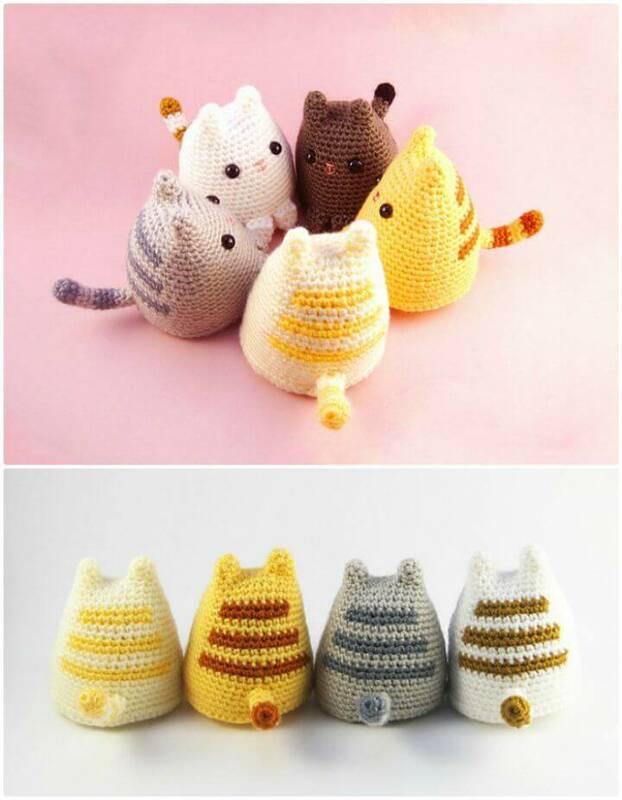 Select your favorite cat patterns from the list and experiment them by giving custom variations like by changing the yarn colors and also by varying the embellishments! There are various kinds and species of cats. 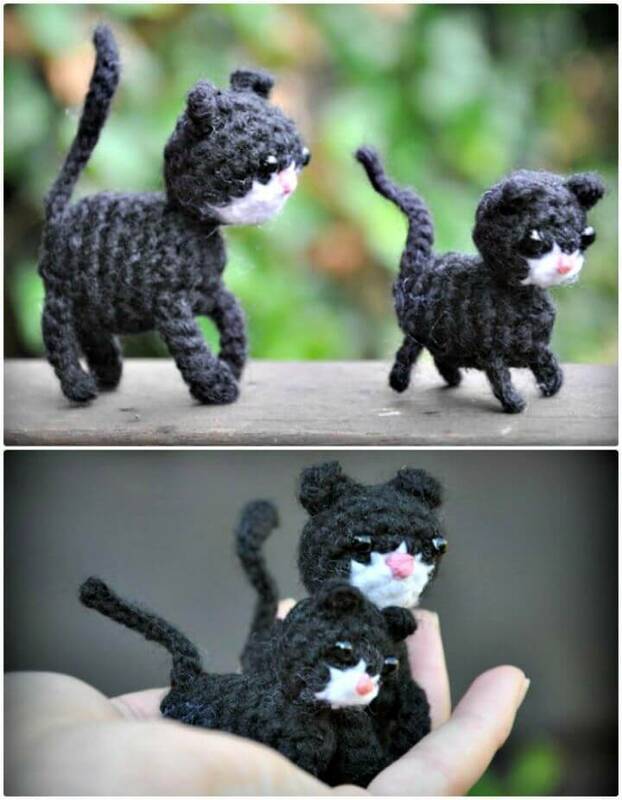 Hopefully, you can crochet all of them making own beautiful cat plushies! 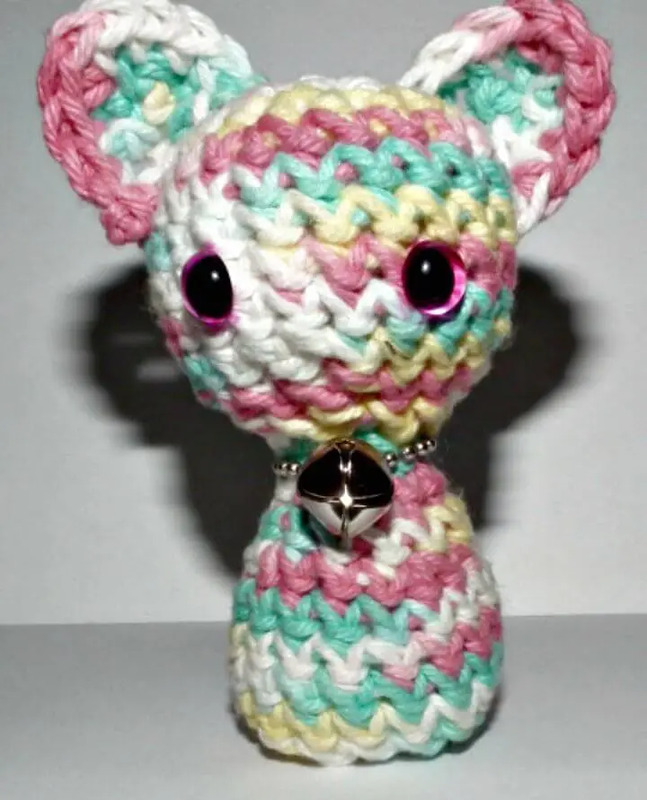 Easy crochet cat patterns that may come with colorful hats, dresses, and cowls to look great, check out some cool sample cat plushies below! 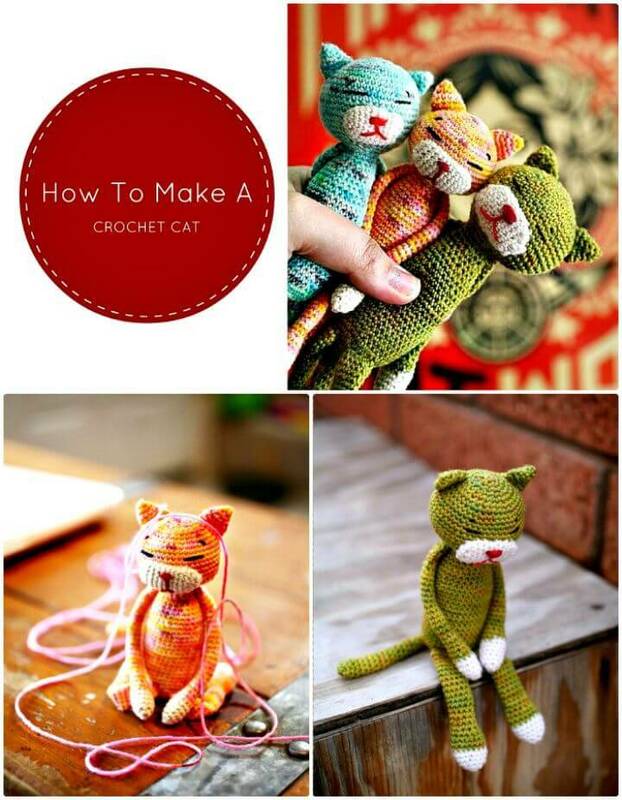 Crochet also the super innocent looking little cats amigurumi with your crochet hook that can also come in the hands of your babies as sweet toys! 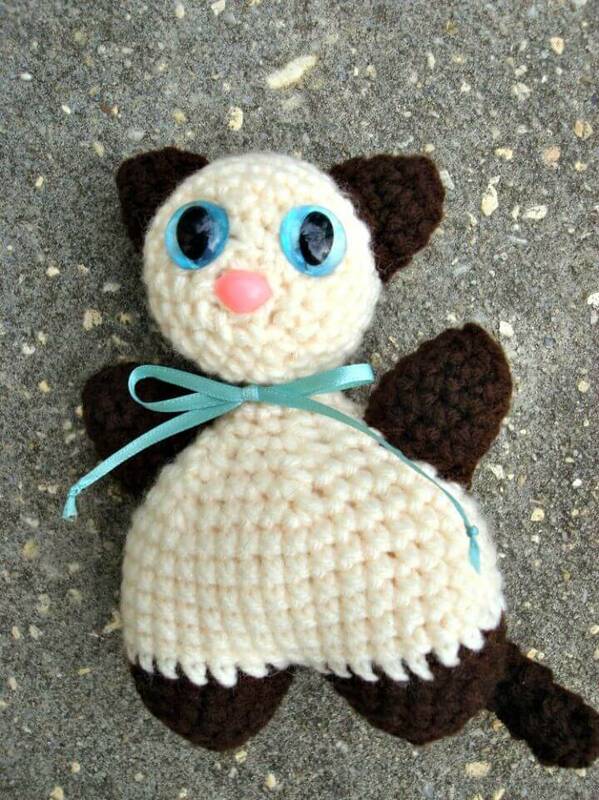 Crochet mini dumpling cat plushies even that will make the super adorable gift for any girl or toy loving kid, check out some given patterns and try them with your yarn colors and weights! 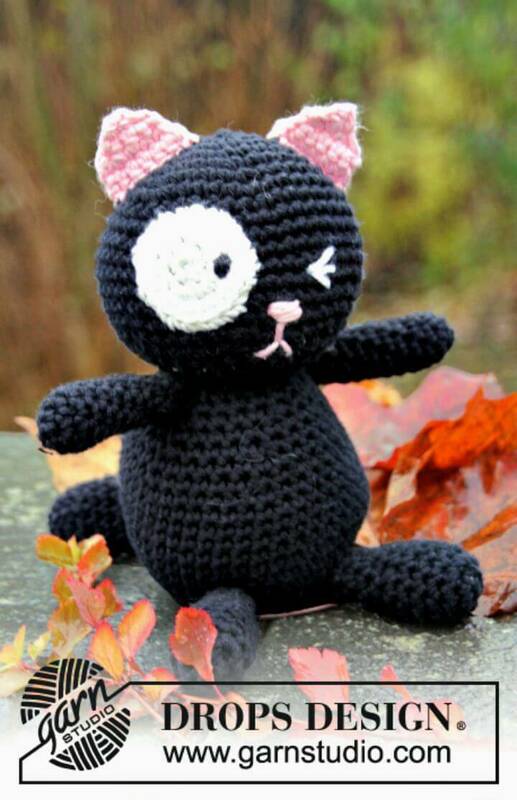 If you are willing to crochet a cat amigurumi in your favorite personality then given crochet cat in dress patterns will help you out to crochet a custom cat character! 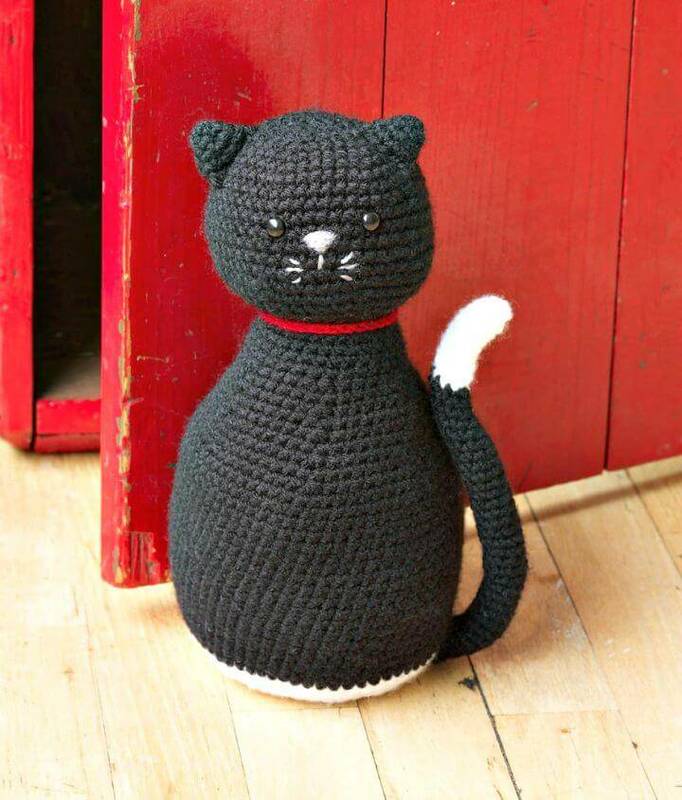 Just by varying the dresses, you can crochet any favorite character in cat style even the superheroes! 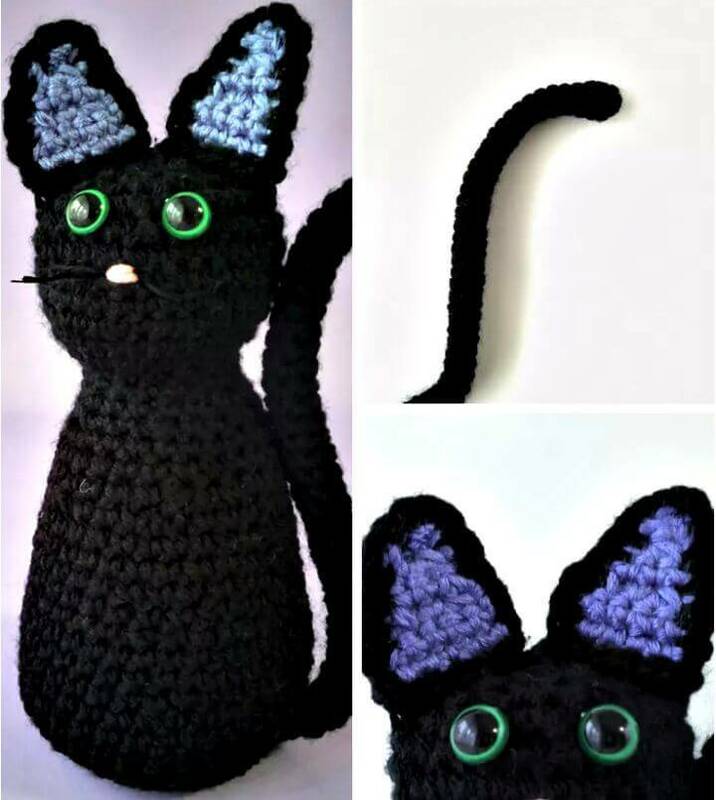 Using you crochet smartly you can also change the expressions of cat faces to any happy, sad, angry or friendly one, another idea to give a personal touch to your cat plushie! 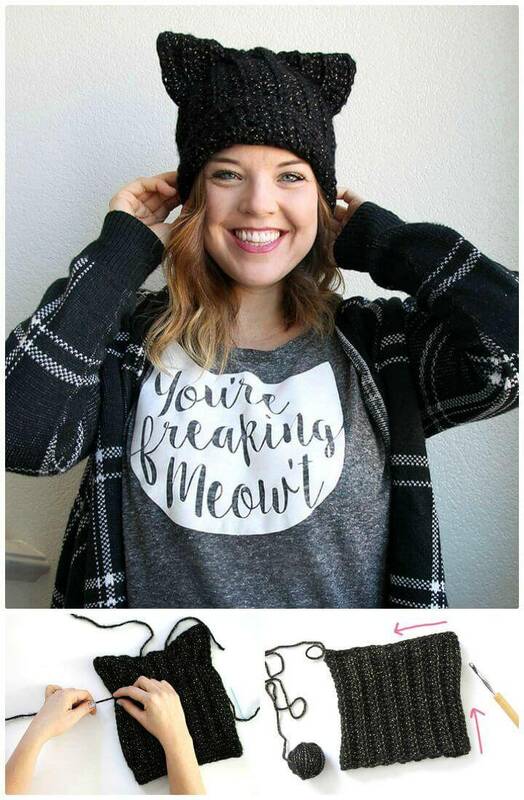 The list will also provide you the smart ways to incorporate cats into your daily life and fashion! 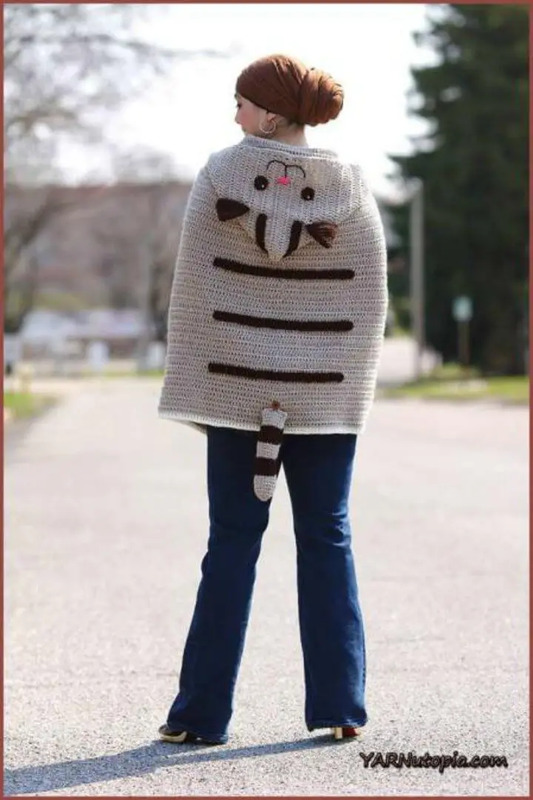 Like you can crochet cat hats, cat style crochet baby booties, custom cat style fashion accessories and also the cat shirts and dresses like the given crochet cat poncho! 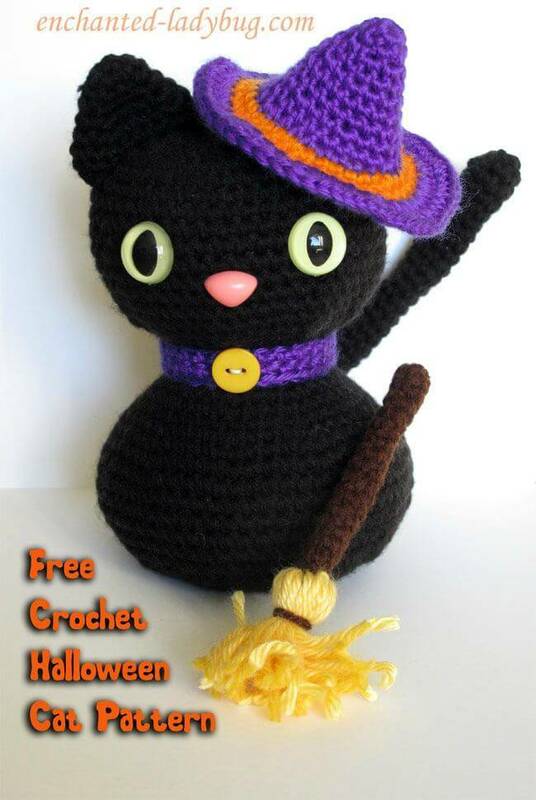 Check out a lot more cool cat patterns given in the list and don’t forget to click on the respective source links to get full free patterns, step-by-step tutorial and visual guides for your favorite cat projects! Are you want more free crochet patterns for your baby?